Helmets for kids There are 7 products. 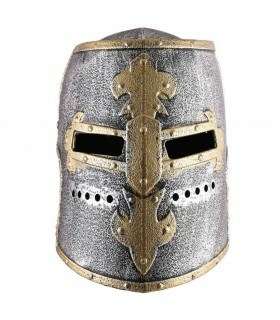 Medieval knight helmet for children made of sturdy cardboard. The visor is movable. Approximate size, 30 cms. 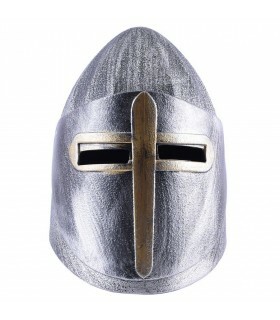 Helmet Battle Medieval Knight for children with the opening of viewer. Manufactured in polyurethane. It is lightweight and contains no odors. It is one size. 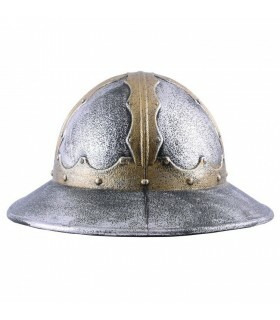 Helmet Sallet Medieval Knight for children. Manufactured in polyurethane. It is lightweight and contains no odors. It is one size. 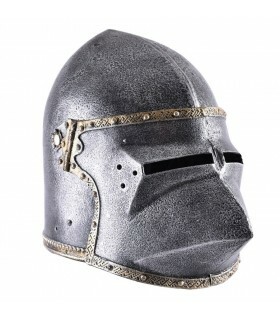 Helmet Medieval Knight for children with the opening of viewer. Manufactured in polyurethane. It is lightweight and contains no odors. It is one size. 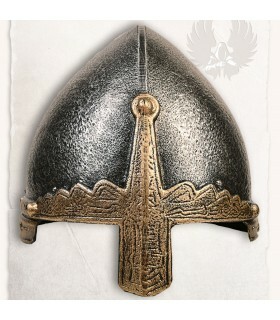 Medieval helmet Weevil for children. Manufactured in polyurethane. It is lightweight and contains no odors. It is one size. 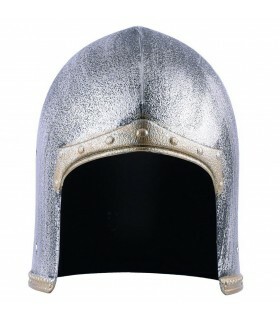 Helmet Medieval Kettle for children. Manufactured in polyurethane. It is lightweight and contains no odors. It is one size.